Whether you own a commercial property or residential, you know the importance a roof plays in protecting your investment. While the roof is a major line of protection, maintaining the two different types of roofs requires two different approaches and skill sets. If you're overseeing the construction of a property, understanding each can help you coordinate the roof installation in Alpharetta to maximize the benefits of each type of roof; below are four key differences between a commercial and residential roof. Obviously, your commercial roof will not closely resemble the look or feel of a residential. The pitch of the roofs is different and the square footage of the commercial will be much larger than a residential. Both affect design components like drainage, slope, structural strength, and layout for heating and cooling equipment. Making sure your roofing contractors in Alpharetta have the requisite experience working with your type of roof, whether it's commercial or residential, is paramount. The materials used in residential also vary greatly from those used in most commercial buildings and applications. Commercial roofs, because they're flat and often have very wide areas exposed to the elements are more vulnerable to decomposition. To combat that, commercial roofs have more durable materials, including modified bitumen and single-ply, built-up roofing membrane. They also have more rigorous requirements when it comes to design, quality, installation, life cycle, and maintenance. 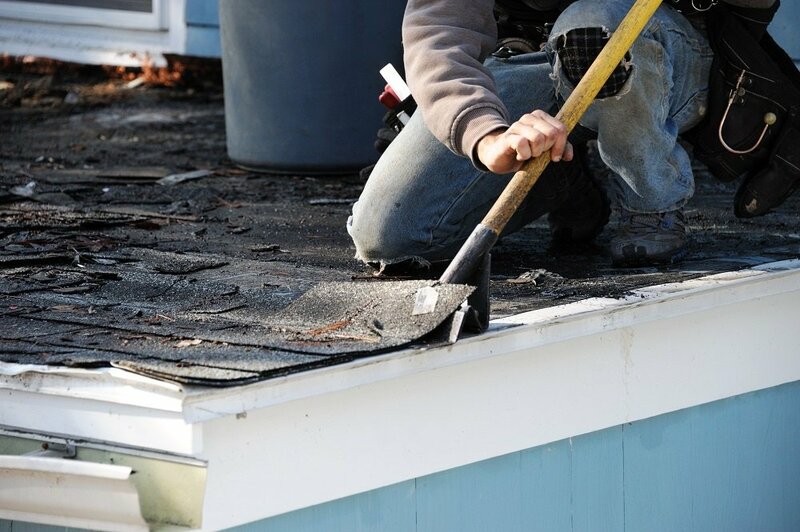 If you are looking at roofing services in Alpharetta, you need to ensure that the contractors you use have experience building, maintaining, and repairing commercial roofing. 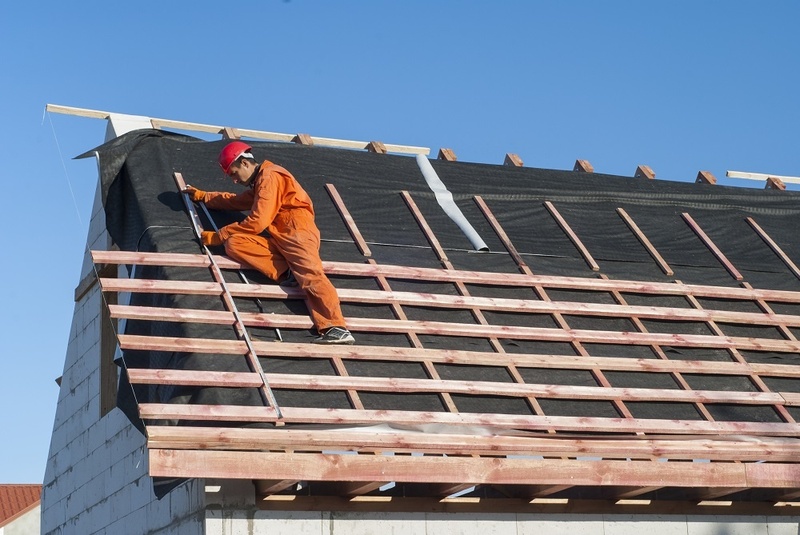 As you consider contractors for roofing in Alpharetta, keep in mind that the one you go with has to be used to working with the materials used in building a sound commercial roof. They also have to know how to maintain it or at least how to repair it if it ever experiences damage. Commercial roofing has to be watertight and the seams and flashing have to be meticulous. Drainage has to be done right the first time or the building will suffer a lifetime of drainage and ponding issues. Maintenance also has unique requirements. Someone maintaining a commercial roof has to understand the dynamics of ponding and how to alleviate it. They have to understand how even a minor snowstorm can put immense weight on the structure of a building. They also have to know how to deal with punctures, rips and tears in roofing materials, all things a residential roofer rarely if ever has to address. The differences between a commercial roof and a residential roof are significant. If you're having a roof installation in Alpharetta, you need to make sure your contractor knows the difference and has experience installing what you need. Otherwise, your commercial building will have roofing problems throughout its life cycle.